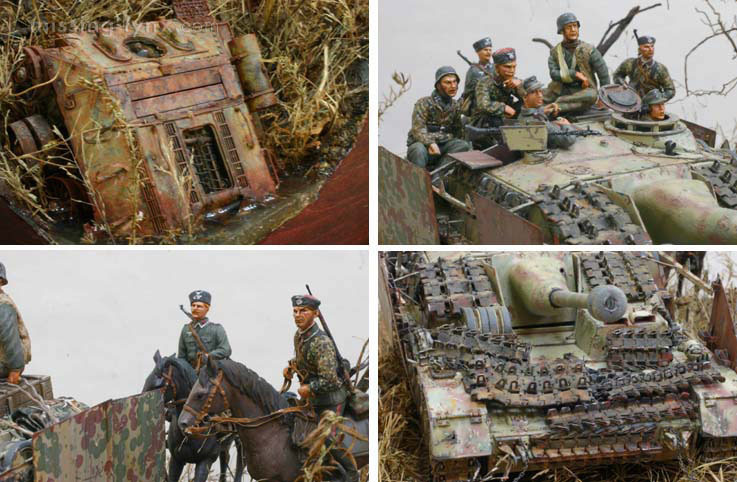 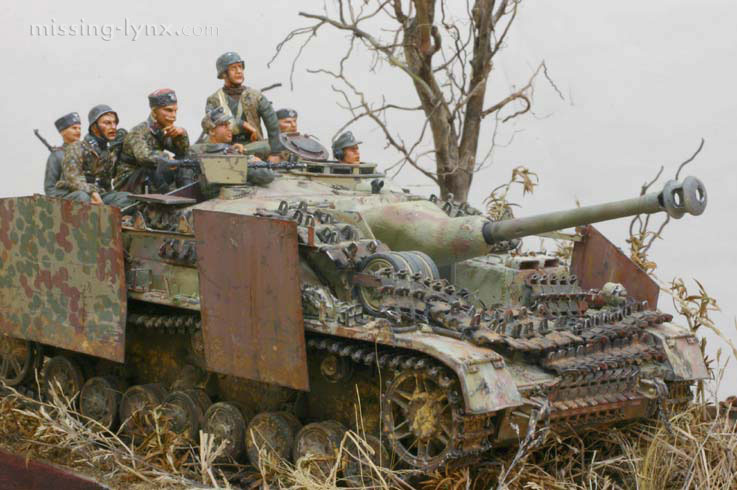 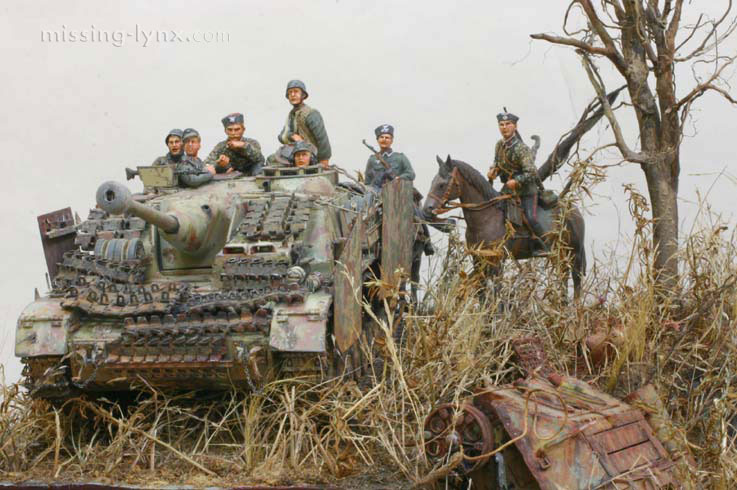 The base kit is Dragon's 1/35-scale StuG IV late version. 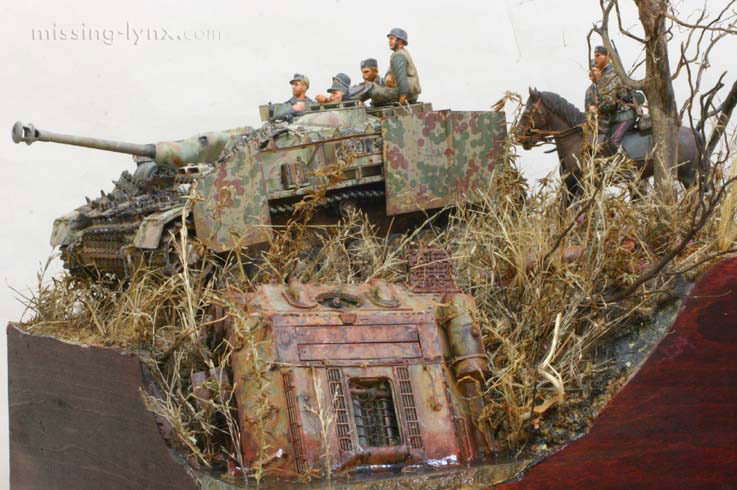 The tracks are from Friulmodel and Modelkasten. 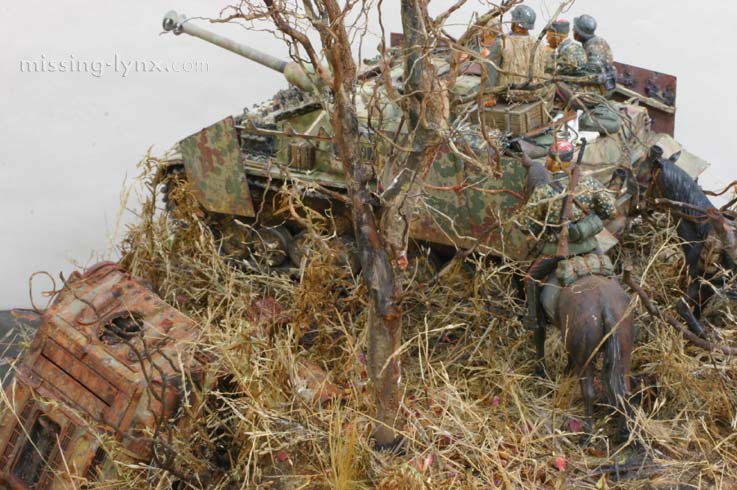 The photo-eched parts are from Royal Model, Eduard and Aber and the vision port set are from Finemolds.